Who hasn’t been asked by their sales team to adjust (or more likely, drop) price on a given deal? Your sales team might be in a competitive bid, trying to gain market share or dealing with dropping material costs. Do you drop or hold the line? 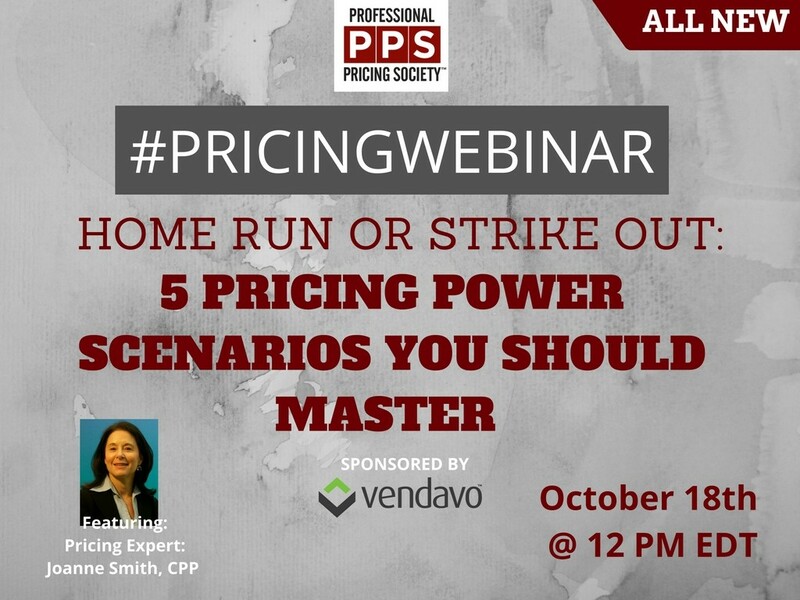 Join us as we review 5 real world examples - test to see how your pricing decisions score! Joanne Smith, CPP is the former DuPont Corporate Head of Marketing and Pricing, an author and the President of Price to Profits Consulting. 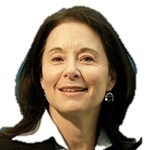 She led the change management efforts, which transformed DuPont from weak to outstanding pricing performance. During her career, she successfully led major change initiatives in marketing, customer loyalty and Six Sigma. Joanne now works with other companies to help them accelerate their pricing performance and competency.